In what seems like a repeat of the PUBG Mobile ban imposed in India last month, Nepal Telecommunications Authority directed all the internet service providers and mobile service providers in the nation to ban PUBG Mobile on Thursday. News of the ban comes to us from a recent report by The Kathmandu Post. In an effort to have the popular battle royale game banned, the Metropolitan Crime Division had reportedly filed a Public Interest Litigation (PIL) at the Kathmandu District Court on Wednesday. The division believed the game had a negative effect on the behaviour and academics of students. “We received a number of complaints from parents, schools and school associations regarding the effect of the game on children,” said Senior Superintendent of Police Dhiraj Pratap Singh, Chief of the Metropolitan Crime Division, in a statement to The Kathmandu Post. “We also held discussions with psychiatrists before requesting the Kathmandu District Court for permission to ban the game.” The division reportedly sent a letter to the Nepal Telecommunications Authority asking for the game to be banned only after it sought court permission. 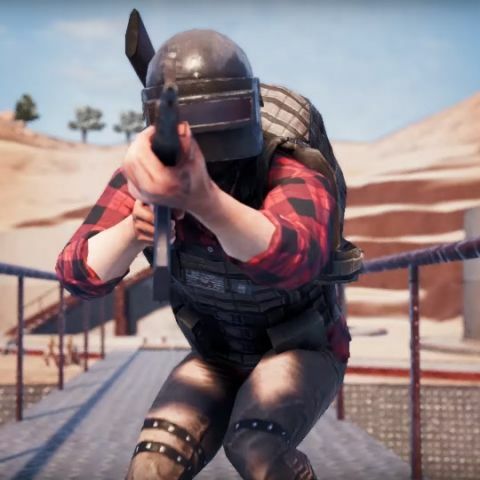 In India, PUBG Mobile was banned by the city administration of Rajkot and later by the district authorities of Gujarat in Bhavnagar and Gir Somnath. According to reports that followed the ban, ten players were arrested for playing PUBG Mobile in public spots like cinemas and colleges. PUBG Mobile India later released a statement in which it said that it was on the side of PUBG Mobile players and that it would do its best to negotiate with local authorities about the ban.